With the clock ticking in the days before Prince Harry and Meghan Markle tie the royal knot, we can’t help ourselves from day dreaming about all the finer details of the Big Day, which falls on Saturday the 19th of May. Excitement over the royal wedding jewellery began to build when images emerged in November of last year of Meghan’s stunning cushion cut engagement ring, which is flanked by two round diamonds from the late Princess Diana’s personal jewellery collection. Historically, royal brides have been giving wedding bands made of rare Welsh gold. Originating from the mines of Clogau St. David’s in North Wales, the tradition stretches back 88 years starting with the plain gold band made up of one solid nugget of gold, which was given to the Queen Mother’s on the day of her wedding in 1923. Ever since, the same design has adorned the hand of the Queen, Princess Margaret and was also presented to Princess Diana on the day of her wedding. The next question on every jewellery-lover’s list will be Meghan’s wedding accessories. 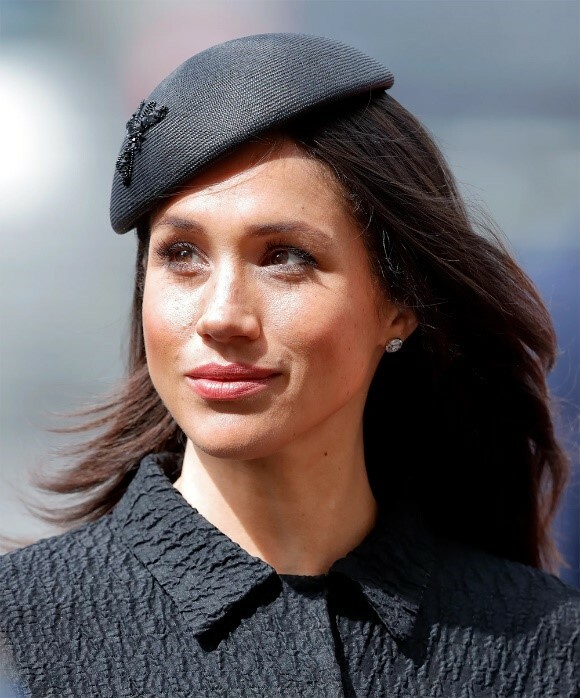 Will she opt for a statement piece, like the Cartier Tiara Kate Middleton wore on the day of her wedding to Prince William? 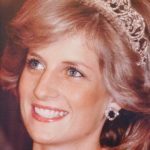 (See our full blogpost on royal tiaras here!) 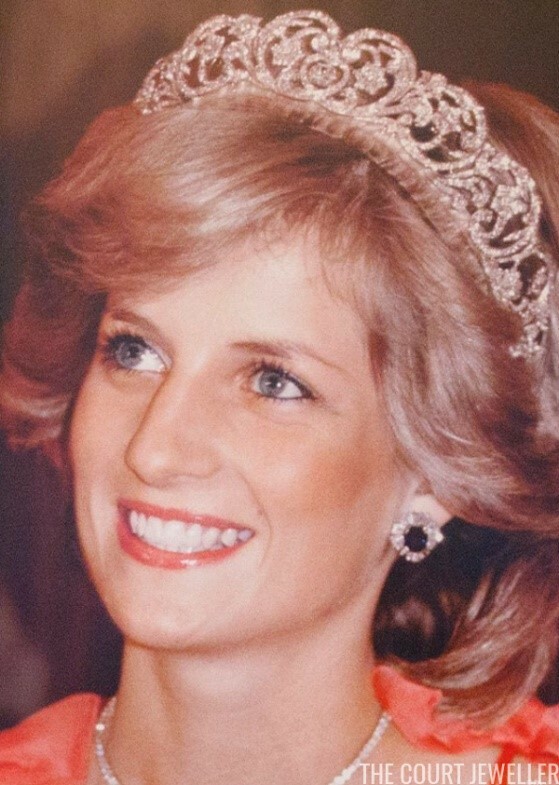 or could Meghan pay further homage to her late Mother in law by wearing the Spencer family tiara? The countdown to find out is certainly on! 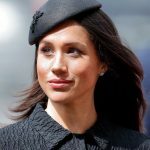 This entry was posted in Celebrities, Diamond Education and tagged Meghan Markle, royal wedding, the royal knot.